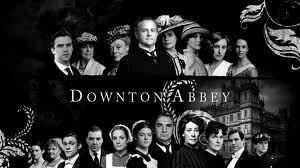 Welcome back to the wonderful world that is Downton Abbey. As Laura Linney said in the introduction to Downton's Season 3 premiere last night, Downton should be considered a “controlled substance”. The costumes, the countryside, and the characters have consumed us since last years’ season finale, but instead of giving you a play by play of what happened last night I thought I’d highlight some of the best lines because no one does dialogue like Downton! No Mrs. Hughes, Dowton Abbey will go on forever, that's the thing about great houses, they outshine and outlive us all! I’d like to thank all the other Downton Gala hostesses please stop by and check out their posts: Tracie Banister, Laura Chapman, Jen Coffeen, Jenny Gardiner, Cat Lavoie, Meredith Schorr and Jen Tucker. 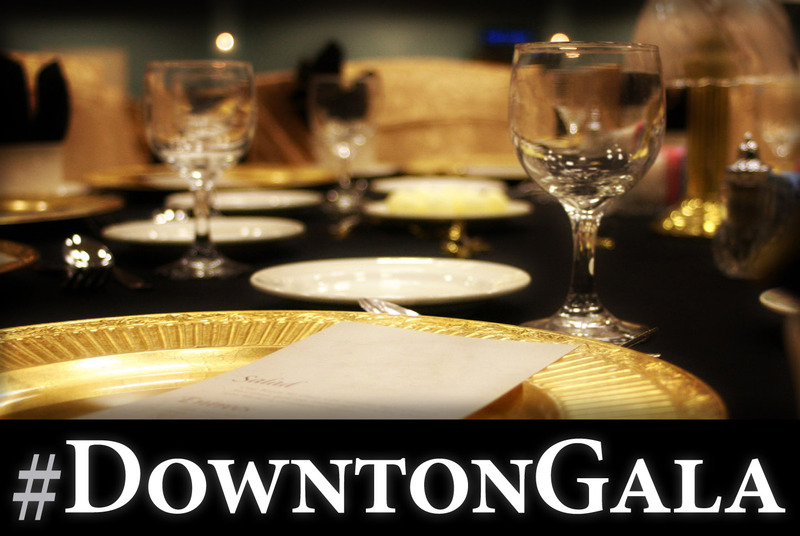 Our Friday's Q&A was a great success and last night’s Twitter party was quite the gala. Don’t forget there are still a couple of days left to enter to win the GIVEAWAY, just visit each hosts' blog and answer their question and please leave an email address where you can be reached. There were so many great lines in the premiere - I don't know how you kept track of them all, Elizabeth! The writing on this show really is brilliant. Looking forward to Ep 2! I agree Tracie, the writing is so...dare I say it...PERFECT! Well it's pretty close. The only reason I was able to get them all was the DVR! Plus I got to watch it again! Looking forward to what's next! Edith's wedding??? Yes of course, we don't stand on formalities here. You may assume the identity of anyone you choose. Upstairs for you! Great recap, Elizabeth. Thanks for catching all of these quotes. The Dowager was on again! Thanks for stopping by. The Dowager, "She's like a homing pigeon, always finding our underbelly." ! I forgot that one! I would say she's a pistol, but we all know a cannon when we see one. The Queen of Sheeba Line had me in stitches! The homing pigeon one above was also awesome. Who am I kidding, almost every line out of Violet's mouth makes me giggle. The Dowager Countess was on, that's for sure! Have a great week and thanks for stopping by! Thanks for the corrections Kate. Carston I can only explain because he's one of my characters in Binding Arbitration. Patmore, I should have caught or perhaps a hearing check is in order! CAN YOU WALK LIKE AN EGYPTIAN?? ?